Bia hoi bars are fun, friendly, cheap and a great way to mingle with the locals. Order a bia hoi (lager-like draught) in any of the back lanes in the Old Quarter of Hanoi Vietnam. Enjoy a performance of mua roi nuoc, an art form developed in the Red River Delta around Hanoi Vietnam. 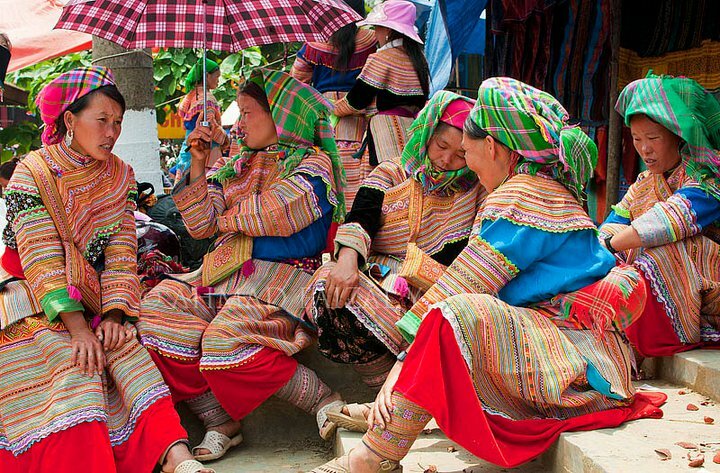 Trek in the northern mountains around SaPa – a small market town perched on a plateau facing Fan Si Pan, Vietnam’s highest peak. 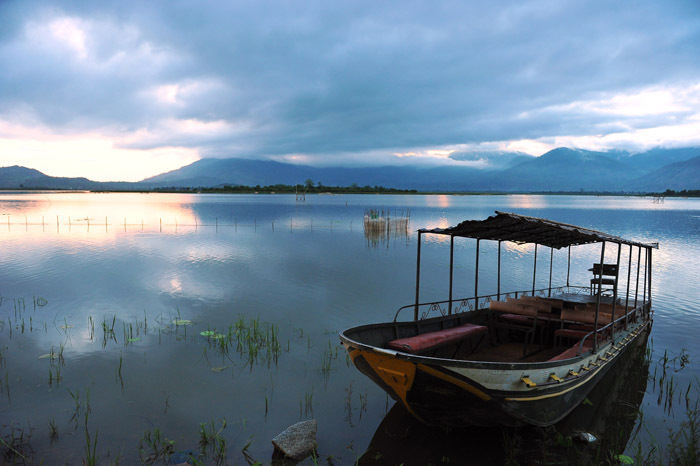 Paddle the serene waters of Lak Lake in a dug-out canoe, ride on an elephant or take a guided trek into the surrounding forests before a sunset feast overlooking the water.